Embodying sophistication and style, the rooms offer ocean views with direct access to the beach. 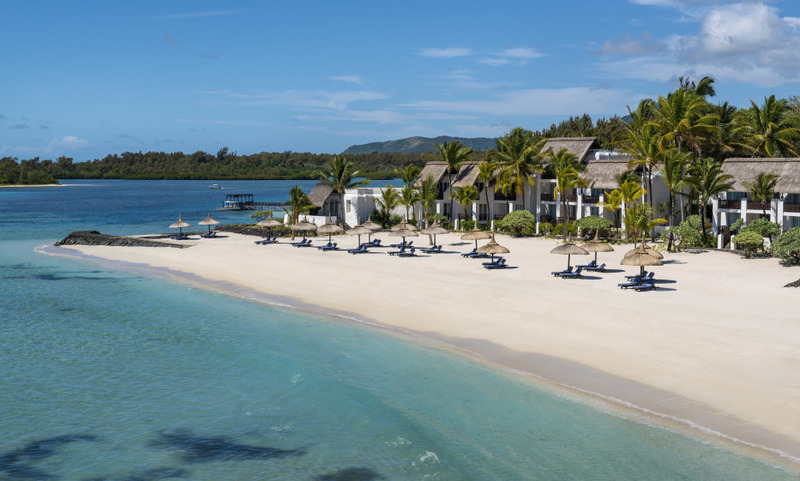 With its secluded private island, extensive beach chic, and trendy restaurants and bars, Shangri-La's Le Touessrok is the Mauritian hot spot. Located on the untouched Eastern coast, the resort is the perfect private hideaway. A private island, Ilot Mangénie, is exclusively available to hotel guests, with 3.5 kilometres of pristine beach. Just off the hotel's shores, l'Ile aux Cerfs is home to one of the best golf courses in the world.